United Floors has been a pillar of the community of Peace River for over 50 years providing second to none customer service. We have the largest fully stocked showroom in the North, offering a vast array of product choices. 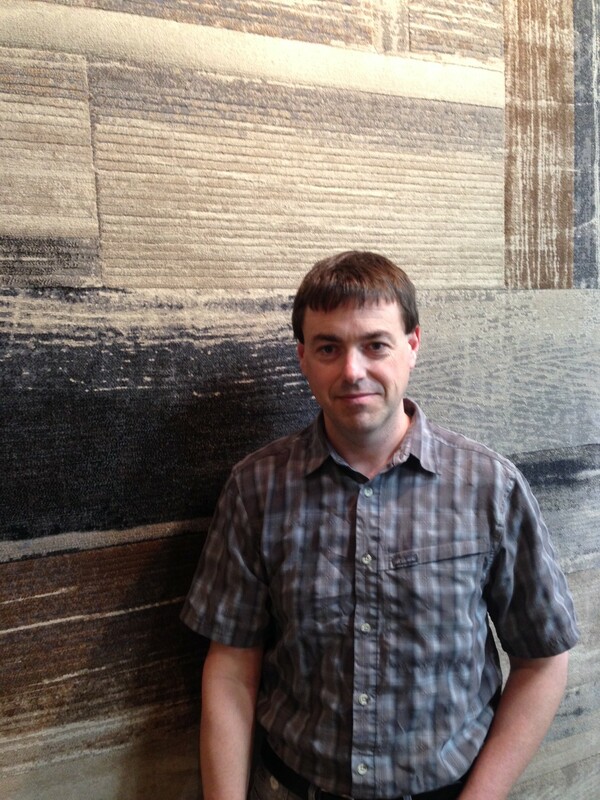 Our warm, friendly and dedicated staff is always there to help with all your flooring needs. 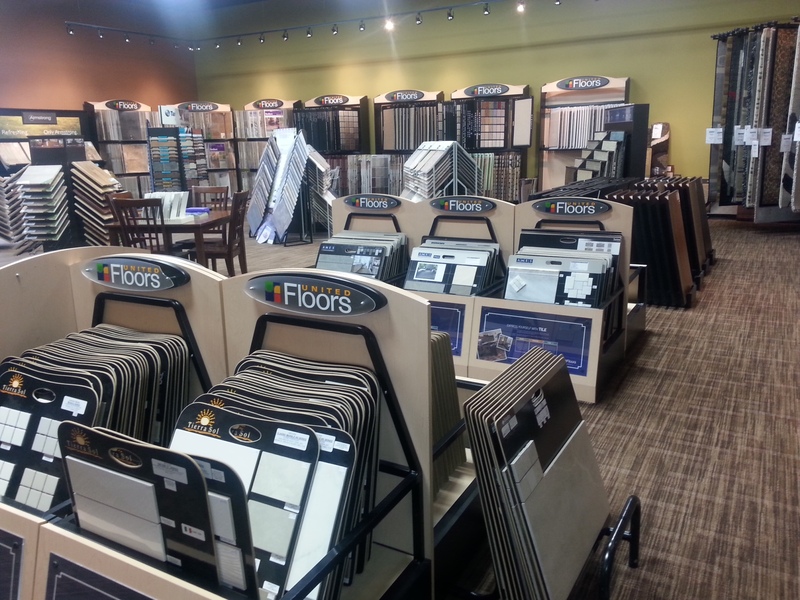 We have a team of dedicated installers to accommodate all your flooring needs. We also offer Window Coverings.